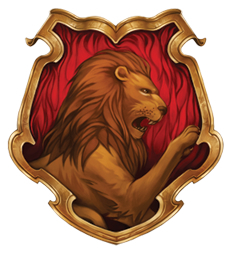 This category contains people who were sorted into Gryffindor House at Hogwarts which was founded by Godric Gryffindor. Its Head of House is Minerva McGonagall and its House ghost is Sir Nicholas de Mimsy-Porpington. This page was last edited on 28 June 2015, at 20:46. This text is available under the GNU FDL and may have been adapted from the Wikipedia article about Gryffindors (history).